Hieroglyphic Trail, Gold Canyon, Arizona. 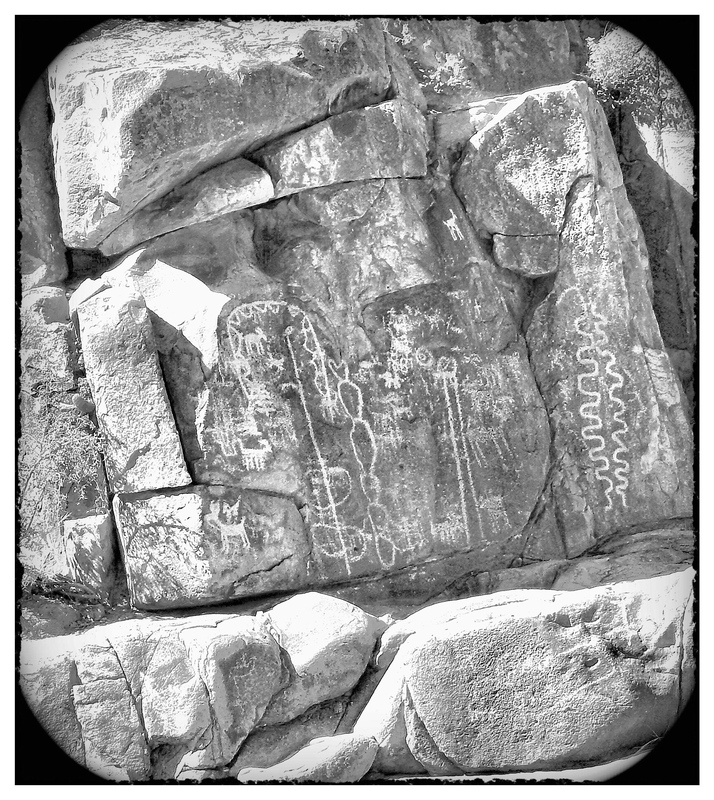 Hieroglyphs by the Hohokam people. blow new strength into your being. its beauty all the days of your life.